Park Day! – 365, 68, originally uploaded by Fluttering By. We had a beautiful day today. 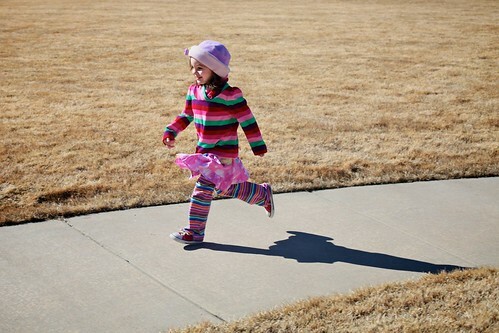 Despite Molly’s attire, it was in the high 60’s and sunny. It was a much needed outside day.